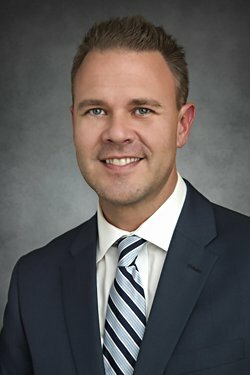 Adam's formal legal career started when he accepted a position as an Attorney at Husch Blackwell (Formerly Blackwell Sanders) in Kansas City, Missouri in May of 2000. Mr. Edwards has been selected by fellow members of the Knoxville Bar as a "Top Attorney", an honor which was described in CITYVIEW Magazine's annual Top Attorney's issue. He was selected as a Top Attorney for a second time in 2010. He was also selected for membership into the Million Dollar Advocates Forum, an honor reserved for those trial lawyers who have secured a settlement or verdict in excess of one million dollars; less than 1% of U.S. lawyers are members. 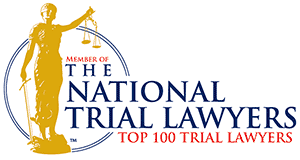 He was also invited to join the The National Trial Lawyers: Top 100, an invitation-only group comprised of premier trial lawyers from each state or region who meet strict qualifications.